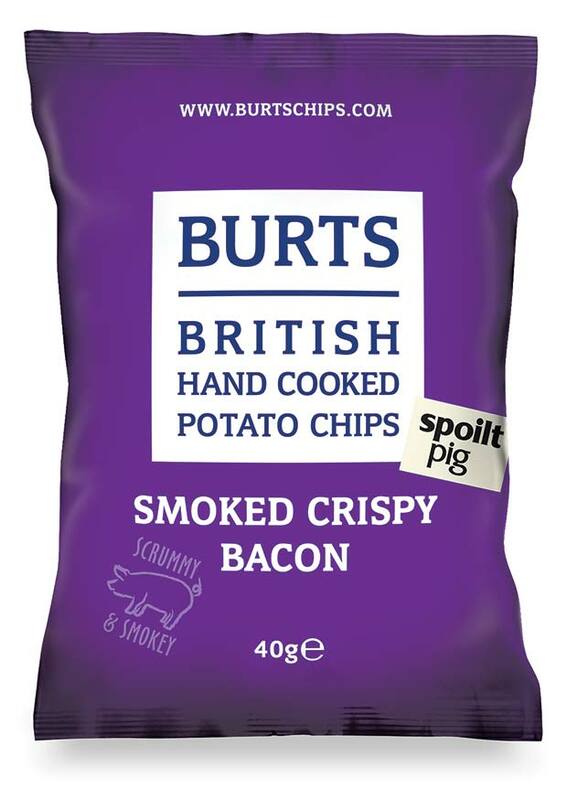 Simon Knight, Sales & Marketing Director at Burts Chips, is truly a ‘knight’ of the snacking realm, with the word ‘British’ patriotically prominent on Burts Chips’ packaging and a commitment to working with the British regional food industry. “ At Burts Chips, our core range of flavours remains the most popular, with the best-selling flavour being our Sea Salt, Sea Salt & Malted Vinegar and Vintage Cheddar & Spring Onion varieties, all in 40g packs. Consumers will search out flavours from brands that can be trusted to deliver on taste every time, such as popular family favourites with wide demographic appeal. 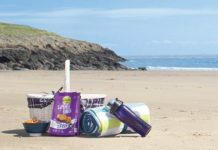 That said, Simon and colleagues are aware that healthier options are leading the way, outdoing market demand for traditional snacks – something particularly pertinent in the crisps sector with the muchloved potato format increasingly replaced with healthier alternatives. While this trend means that retailers must provide customers with these options to achieve strong sales success, they shouldn’t forget that taste is still the predominant factor driving purchase; while ‘healthier’ encourages a trial buy, ‘tastier’ ensures repeat purchase. Burts’ Lentil Waves is a novel alternative snack, daring consumers to be different with a lentil-based treat. 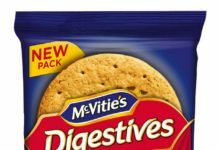 The crunchy bites have a wave format and contain 40% less fat, are low on the glycaemic index and contain less than 99 calories per bag. Burts also recently extended its healthy snacking range to include new Quinoa Crinkles, available in multipack in Waitrose from July in two enticing flavour varieties – Sweet Pepper & Chorizo and West Country Cream Cheese. As with the existing core range, each batch of Quinoa Crinkles is carefully cooked in Burts’ South West kitchen and tastes just as moreish. With less than 90 calories per packet, and seasoned with natural flavours, the Crinkles feature 45% less fat, are gluten free and a source of fibre. On the new product front, two brand new flavours joining the Burts line-up are Smoked Crispy Bacon and limited-edition Fish ‘N’ Chips. Both products will continue to use ingredients with strong South West credentials to reflect Burts’ Devonshire heritage. With bacon featured in 87 million more breakfasts in the UK over the past year , Burts wants to bring back this popular flavour, which uses high-quality bacon from South West producer Spoilt Pig. Burts Smoked Crispy Bacon will be available from select retailers across the South West (RRP 79p for 40g). Limited-edition Burts Fish ‘N’ Chips has an innovative flavour of fresh fish from Devon-based seafood restaurant Rockfish, combined with a tang of lemon and vinegar. 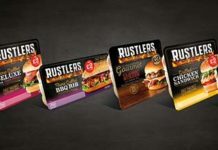 Available from select retailers across the South West (RRP 79p for 40g), the new flavour hits shelves in June with an on-pack promotion for shoppers to win a luxury meal at the recently refurbished restaurant.